Nora and Lee knew each other in the heady days of late 1920’s Paris, when Nora was giddy with love for her childhood sweetheart, Lee became the celebrated mistress of the artist Man Ray, and Lee’s magnetic beauty drew them all into the glamorous lives of famous artists and their wealthy patrons. But Lee fails to realize that her friendship with Nora is even older, that it goes back to their days as children in Poughkeepsie, New York, when a devastating trauma marked Lee forever. Will Nora’s reunion with Lee give them a chance to forgive past betrayals, and break years of silence? A novel of freedom and frailty, desire and daring, The Beautiful American portrays the extraordinary relationship between two passionate, unconventional woman. 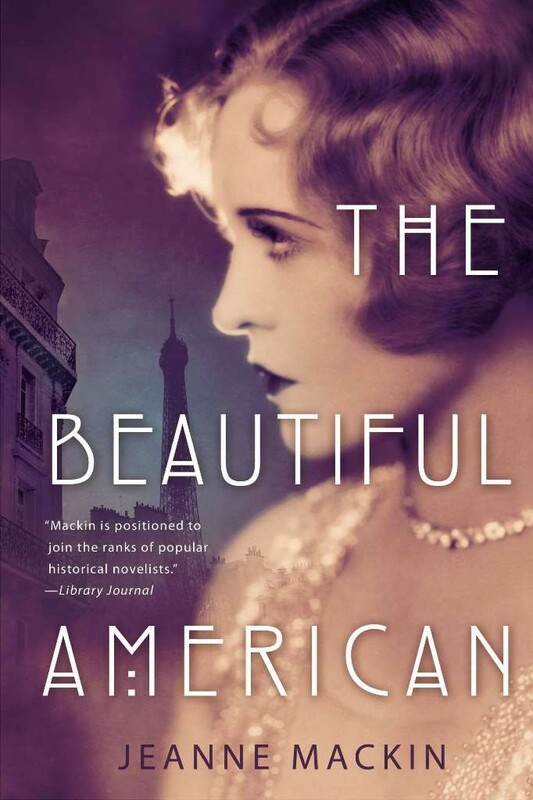 Jeanne Mackin�s novel, The Beautiful American (New American Library), based on the life of photographer and war correspondent Lee Miller, received the 2014 CNY award for fiction. Her other novels include A Lady of Good Family, about gilded age personality Beatrix Farrand, The Sweet By and By, about nineteenth century spiritualist Maggie Fox, Dreams of Empire set in Napoleonic Egypt, The Queen�s War, about Eleanor of Aquitaine, and The Frenchwoman, set in revolutionary France and the Pennsylvania wilderness. 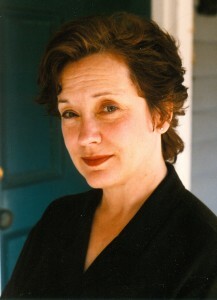 Jeanne Mackin is also the author of the Cornell Book of Herbs and Edible Flowers (Cornell University publications) and co-editor of The Book of Love (W.W. Norton.) She was the recipient of a creative writing fellowship from the American Antiquarian Society and a keynote speaker for The Dickens Fellowship. Her work in journalism won awards from the Council for the Advancement and Support of Education, in Washington, D.C. She has taught or conducted workshops in Pennsylvania, Hawaii and at Goddard College in Vermont. To enter to win a paperback copy of The Beautiful American, please enter via the GLEAM form below. � Giveaway ends at 11:59pm EST on October 2nd. You must be 18 or older to enter. 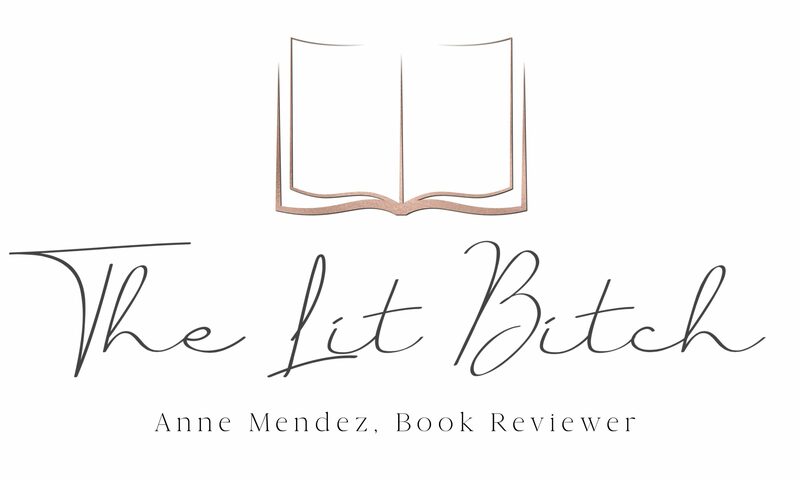 � Giveaway is open to US residents only. � Only one entry per household. � Winner has 48 hours to claim prize or new winner is chosen.